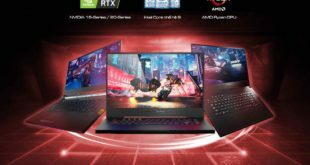 Lenono continues the tradition of Mobile Workstation with the famous ThinkPad series, the recent model Lenovo ThinkPad E460 impresses immediately with its appearance, durability and many useful features to serve the maximum for the job at reasonable pricing. 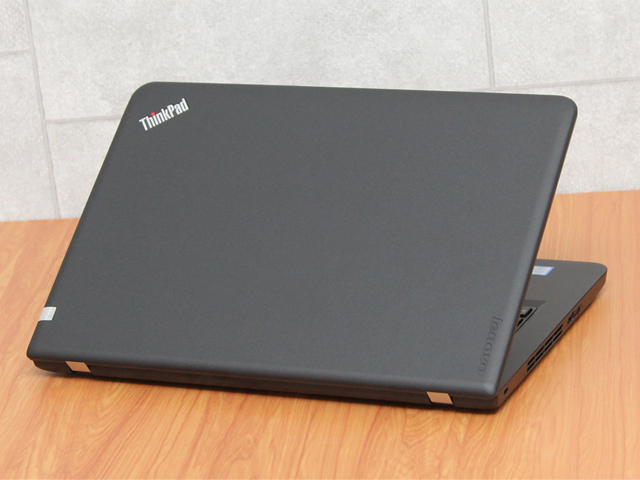 Let’s see Lenovo ThinkPad E460 Review below to know more about it. 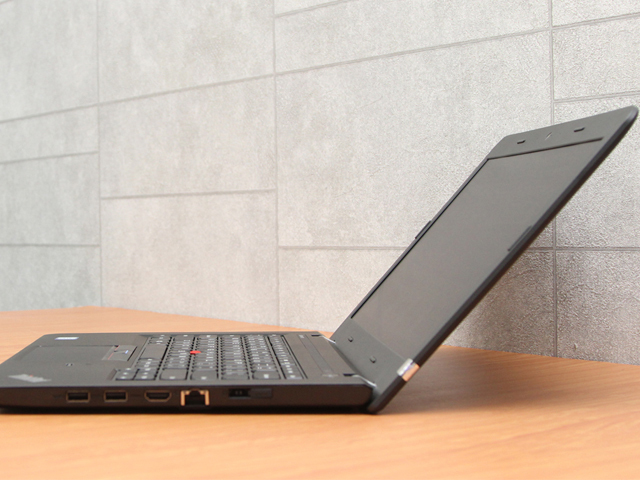 Unlike rugged laptops for business, commonly found quite heavy, but ThinkPad E460 with a lightweight design, convenient to carry by only weight around 1.9kg and 2.3 cm thickness. 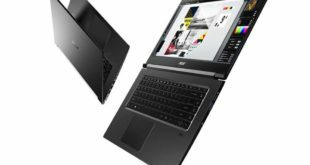 The persistence of this laptop is also confirmed with a sturdy metal frame and very good impact resistance. It is very easy to take anywhere with you, convenient for people who frequently traveled or business trips. Pre-installed with 64-bit Windows 7 Professional but free to upgrade Windows 10 Professional with a lot of new features, for usability it can downgrade to Windows 8 or 8.1 if you want to better compatibility with specific software to each enterprise. ThinkPad E460 also owns powerful configuration, including Intel Core i5-4300U Processor (3M Cache 1.9 GHz, Turbo 2.90 GHz) which helps increase system performance up to 10%, increase integrated graphics performance up to 34% compared to the previous generation. Specifically, Intel HD Graphics 520 and 8GB DDR3 SDRAM, 256GB SSD hard drive for faster multitasking and smooth performance without any lag. ThinkPad E460 features a 14.1-inch LED screen with HD resolution of 1366×768 pixels, anti-glare display comes with 220-nit high brightness, easy to use both indoors or outdoors, bring experience to work effectively. Colors are also more stable in the sunny environment, working for hours without eyestrain. 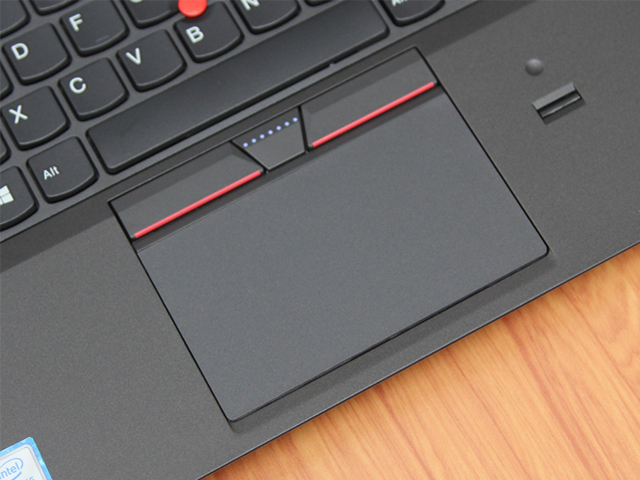 The keyboard has always been one of the most popular parts on the ThinkPad and continues to develop this strength with intelligent keypad system, wide and soft keys feeling amazing when typing. The keyboard is also spill-resistant and dedicated function keys allow quick access to the features in Windows 10. 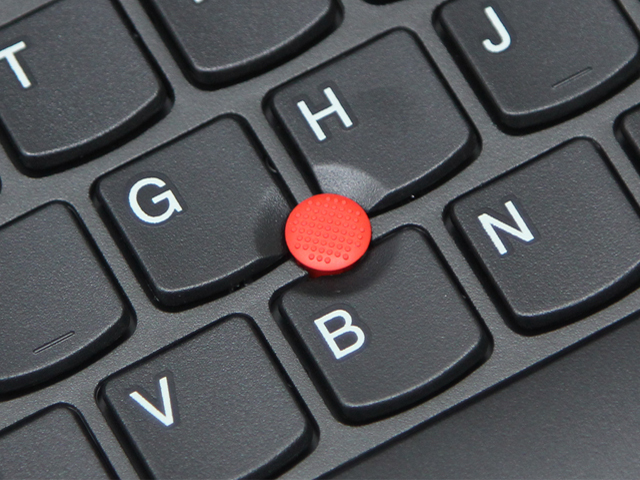 These features of the ThinkPad line has been retained as the Trackpoint and TouchPad with buttons characteristics more generous in design, supports many custom diversities in the system settings. 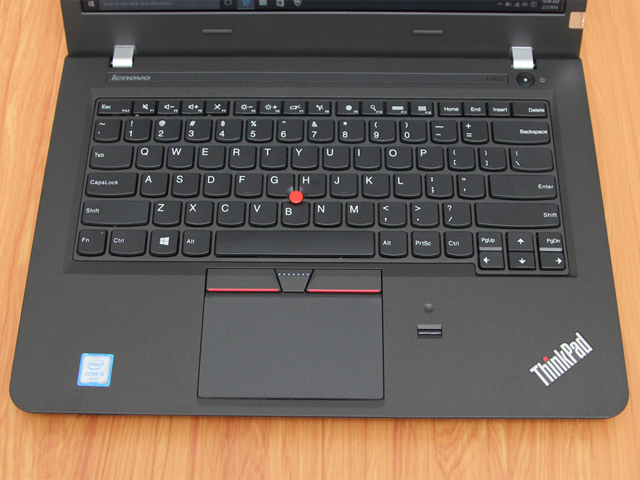 Secured with a fingerprint sensor is an independent feature of the ThinkPad. With Lenovo E460, fingerprint sensor integrated into the red button in the middle of the device, even more, secure thanks to the Active Protection System (APS) will automatically disable the hard drive when the device instantly facing any incidents, collision safety to protect data inside. ThinkPad E460 also more environmentally friendly thanks to its global certified as Energy Star 6, GREENGUARD and EPEAT Gold. 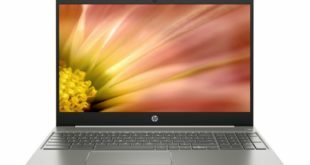 Above all, the battery life will determine the flexibility of a laptop. 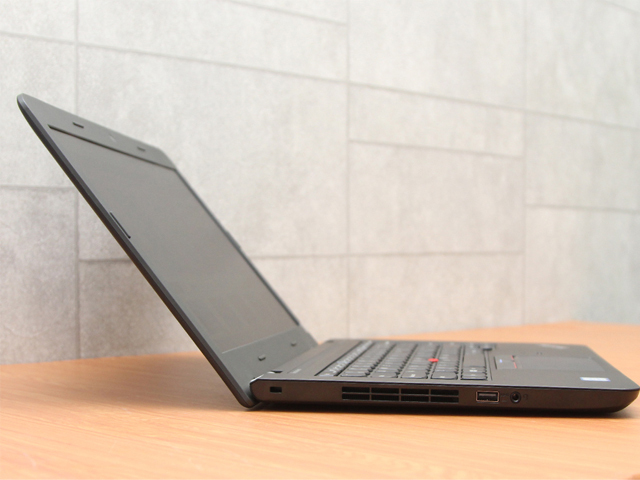 And with built-in 6-cell battery, ThinkPad E460 battery life up to 9 hours of continuous use, very satisfied result for the users who work outside of the office can last day long without worrying about plugging in. Toward the enterprise, thus E460 video and voice features are focused with a high-resolution 720p webcam, light sensitivity, wide viewing angles and the ability to watch over the face brings sharp images and details. Dual microphone system with noise filter is also equipped to ensure clear voice during VOIP conference. Many convenient function buttons to easily customize webcam, microphone or speakers. Along with that, Stereo Speakers with Advanced Dolby Audio technology for great sound, crisp and clear surround sound even when the volume set at the highest level. It comes equipped with 2x USB 3.0 ports, Headphone/Mic Combo, OneLink Dock port, mini DisplayPort, VGA, Ethernet RJ-45, memory card reader and Bluetooth 4.1 helps to easy work with the latest equipment and transfer data at high speed. 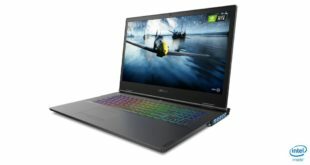 If your requirement for a laptop with better processing speed, good battery life to serve the specific tasks such as games or office work and of course reasonable price, the Lenovo ThinkPad E460 would be a perfect choice for you. Next Xiaomi Mi Pad 2 Vs Apple iPad Mini 2: Which One You Choose? I’m looking for Docking station applicable for Lenovo E460.